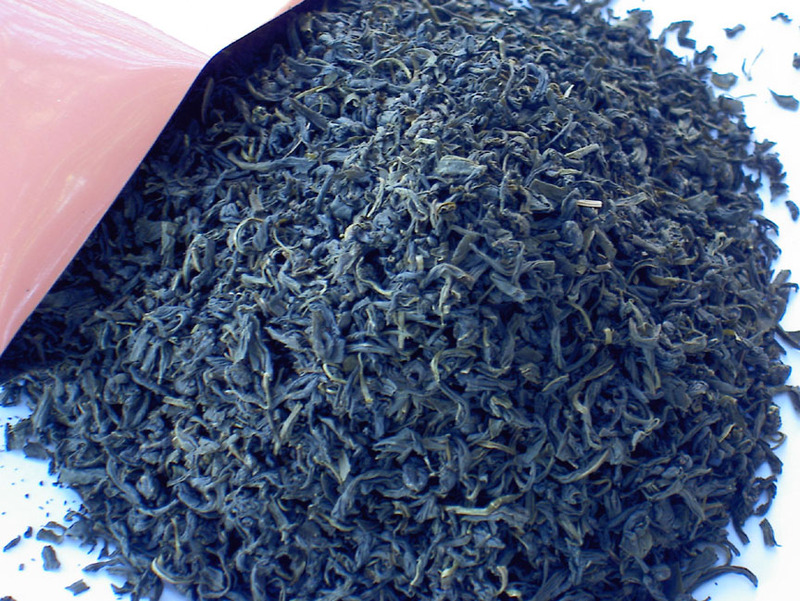 Many customers have asked why Master's Roast, our roasted green tea, or hojicha, has disappeared from our lineup. Is this change permanent? you have asked. The unfortunate answer is yes, and the reason, in a word, is consistency. The grower who had been supplying Master's Roast roasted the tea manually, and he had warned us before that it wouldn't come out exactly the same every time. But after a while, this grower, who is a real stickler, decided that the variation in roast between batches just too great — even if each batch, on its own, was a wonderful brew. It probably would have been easier to achieve greater consistency if he had roasted the tea heavily, as most tea estates do, but he thought that took away too much flavor and had been striving for a lighter roast, which I and a lot of customers did indeed like, but being the craftsman he is, he said he couldn't in good conscience sell that tea to his customers anymore. I am sad to see Master's Roast go, but at the same time proud that we can offer teas from such dedicated tea artisans. And after all, everything in this world is transient — even teas. Our late, great Master's Roast.